Medicare can be challenging to understand, especially for beneficiaries that are trying to obtain insurance for additional medical coverage. With all of the various plan options, it is difficult to navigate through the information and determine the plan that best fits your situation. MedicareRates.com is here to help. At MedicareRates.com, we know how confusing it can be and that is why we have summarized the most important information regarding Medicare into simple, concise facts and paragraphs that are easy to read and comprehend. For additional help, we have also provided links to a number of different government resources so that you do not get lost searching for them yourself. Also, if you want to know more about the cost, plans, and programs, we tell you about these in simple and clear terms. For us, this is a crucial feature because we know that in order for you to get the best Medicare, you first need to be able to learn more about it -- without any confusion complicating the process. 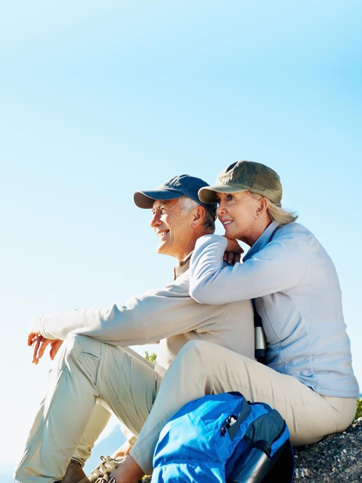 Once you have the information, we will take you a step further and provide you with resources that make it easy to compare all Medicare Supplemental packages across the board. So forget about visiting individual websites of plan providers. We will lay it all out for you and show you the plan that will give you the best value for your dollar.